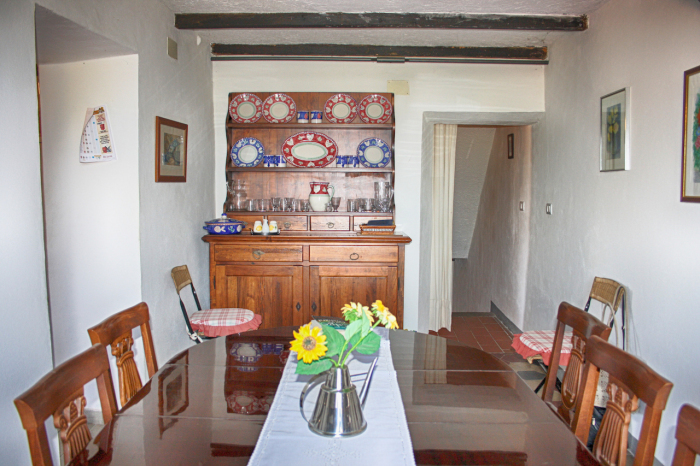 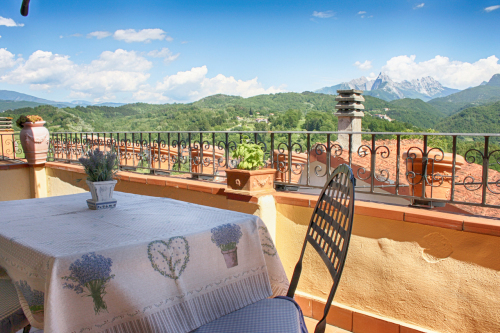 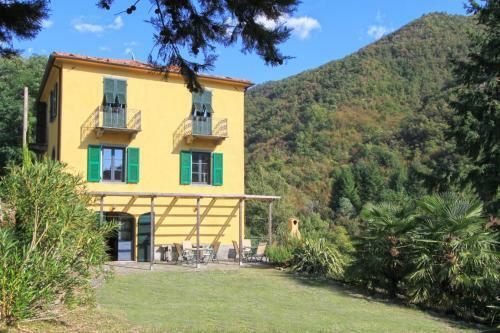 Superb character property with stunning views to the Apuan mountains. 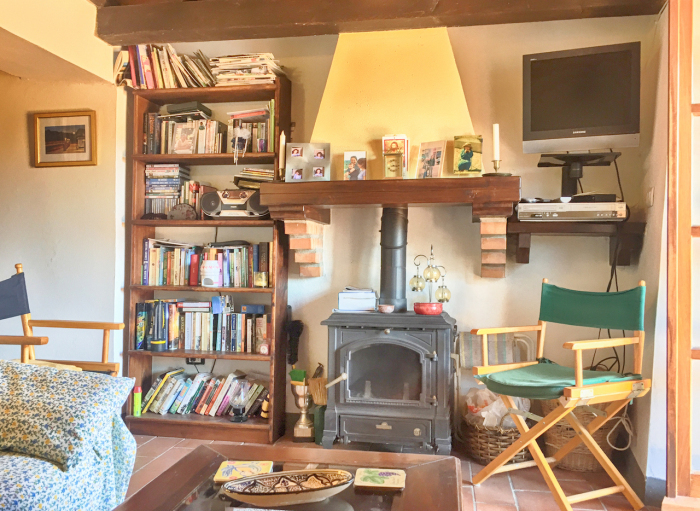 The property is situated in a charming village with typical narrow cobbled lanes and arches flanked with olive groves and woodland and panoramic views. 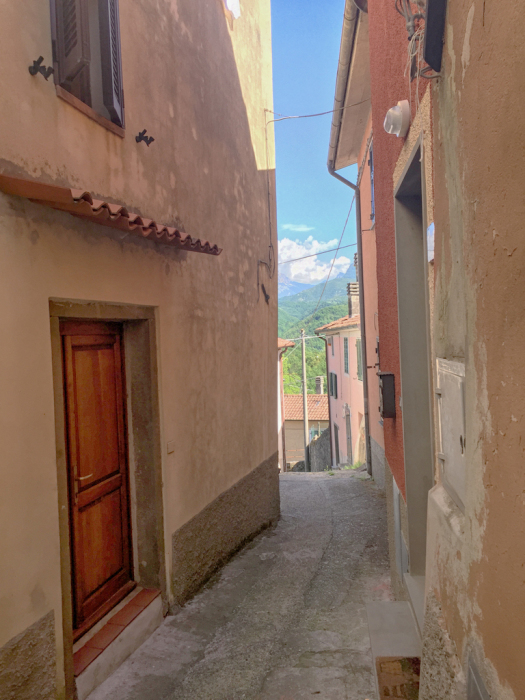 There are a couple of shops, post office and a café in the village. 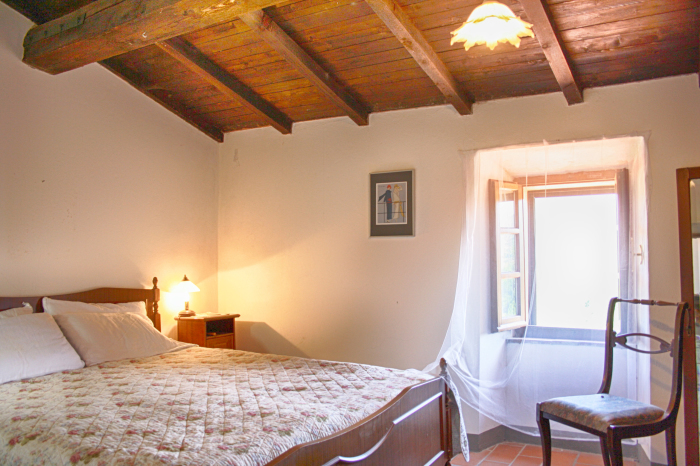 on the ground floor there is a further bedroom with private terrace and a bathroom. There is also a store room on this level. Beneath the house there are 3 cellars. 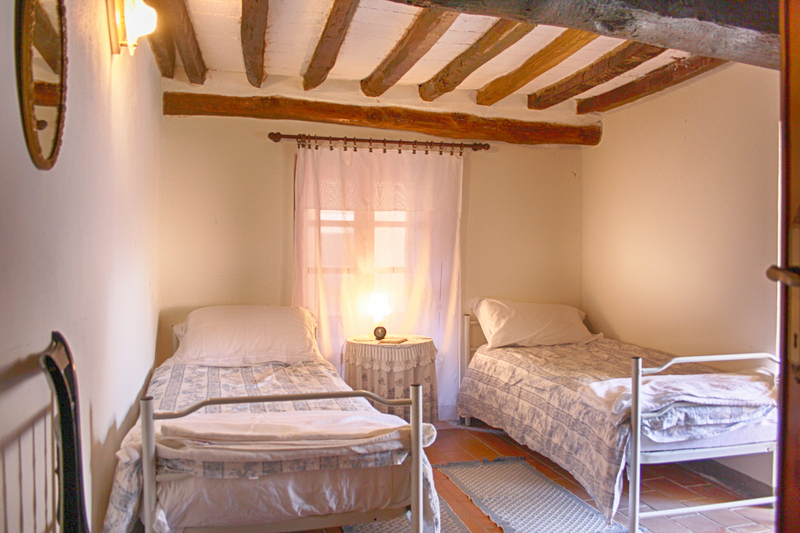 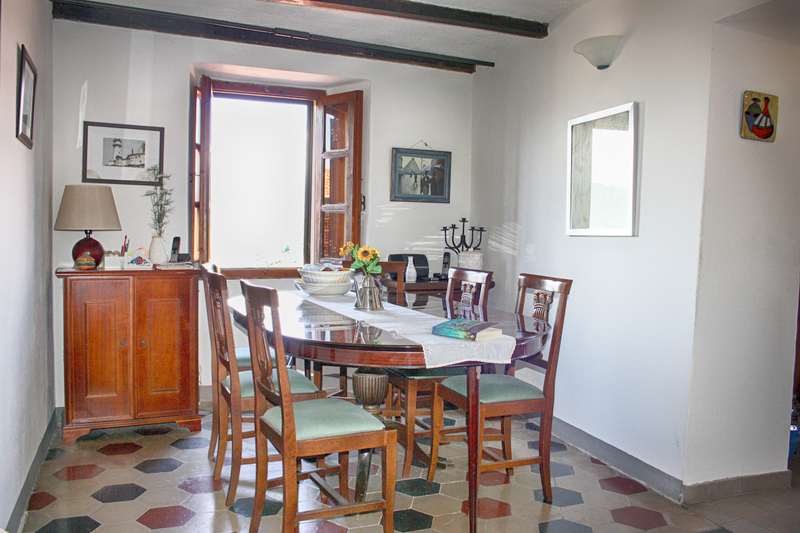 The house has a wealth of character with many original floors and beamed ceilings. 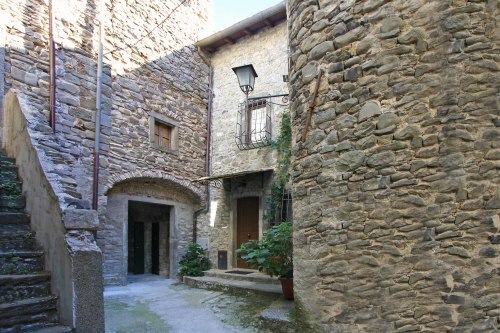 The property extends to 150 meters sq plus 3 cellars and the terraces. 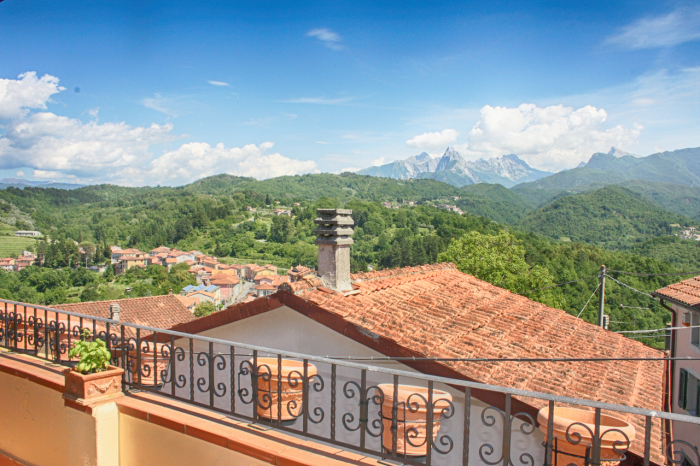 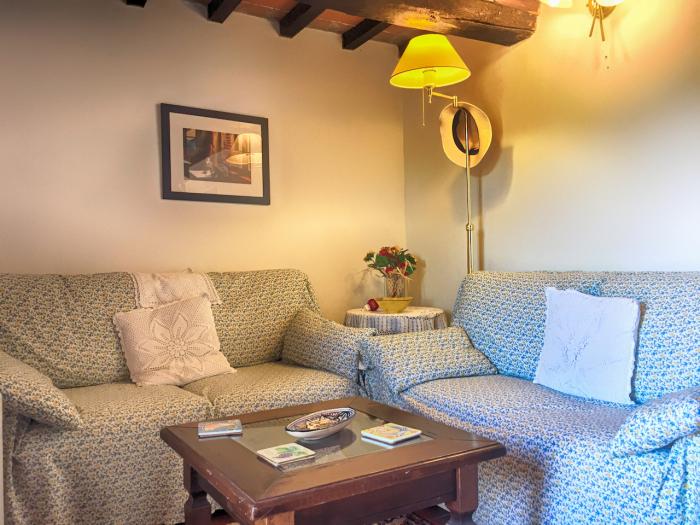 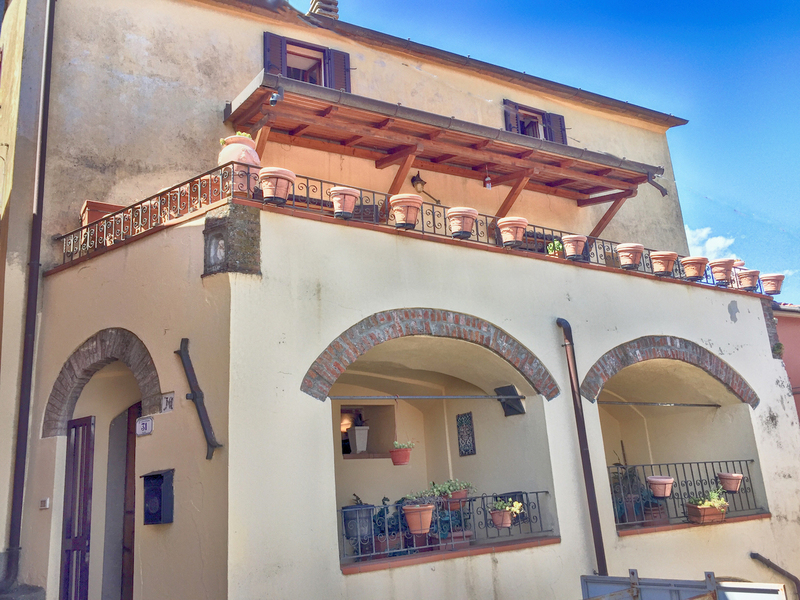 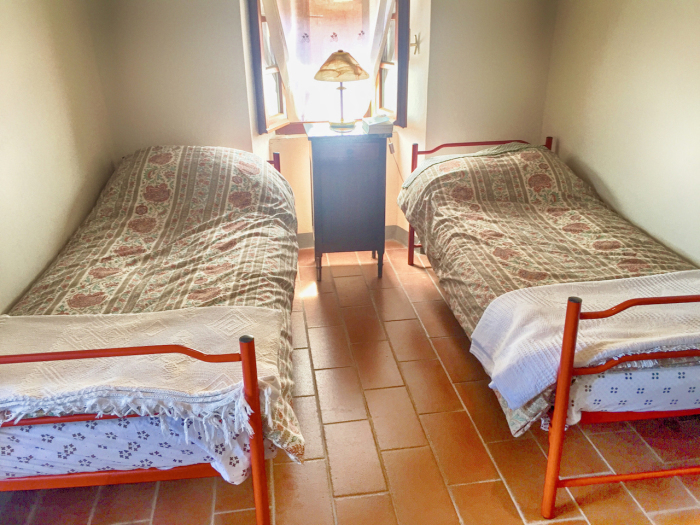 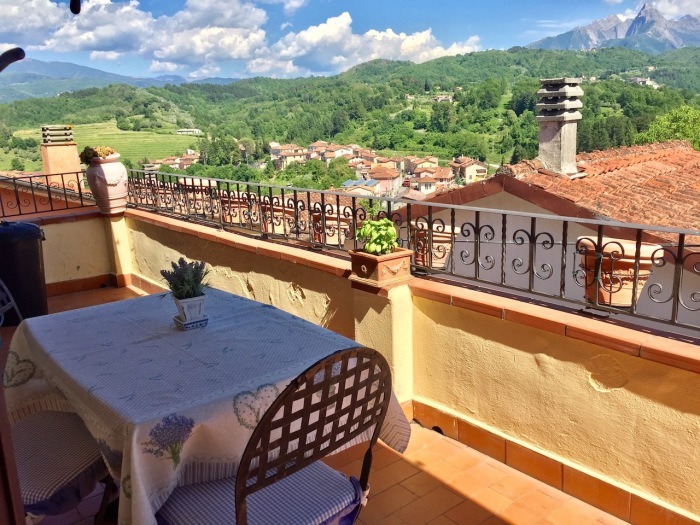 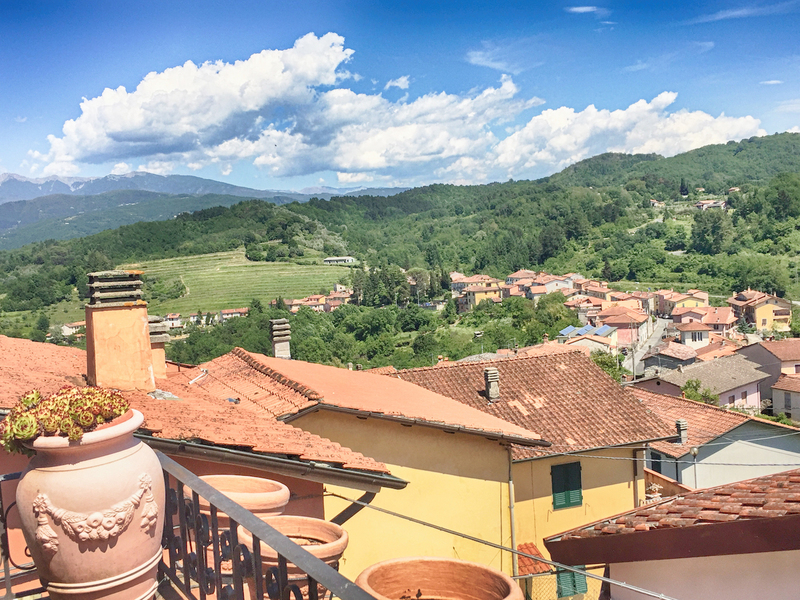 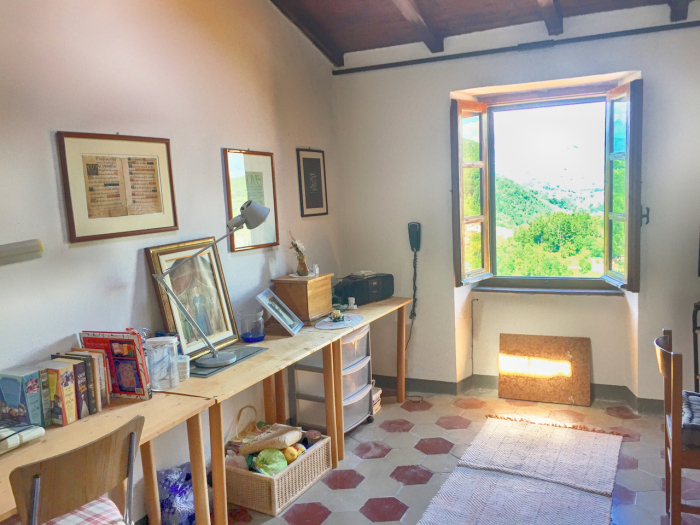 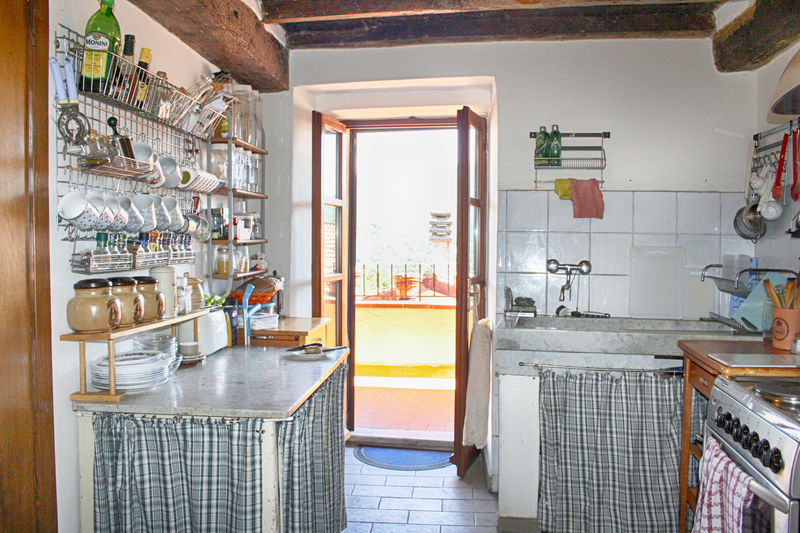 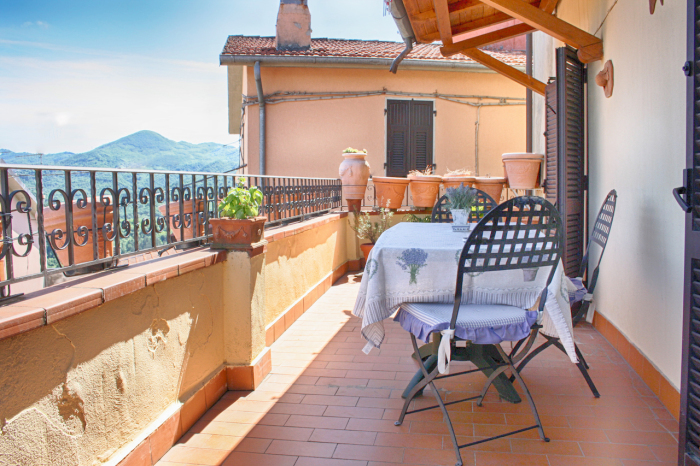 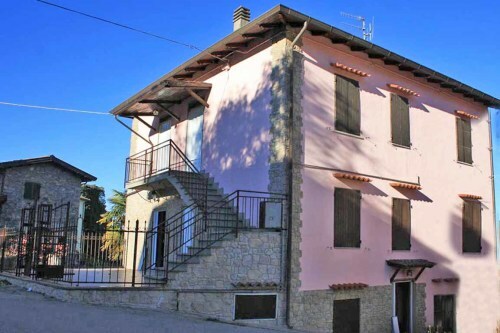 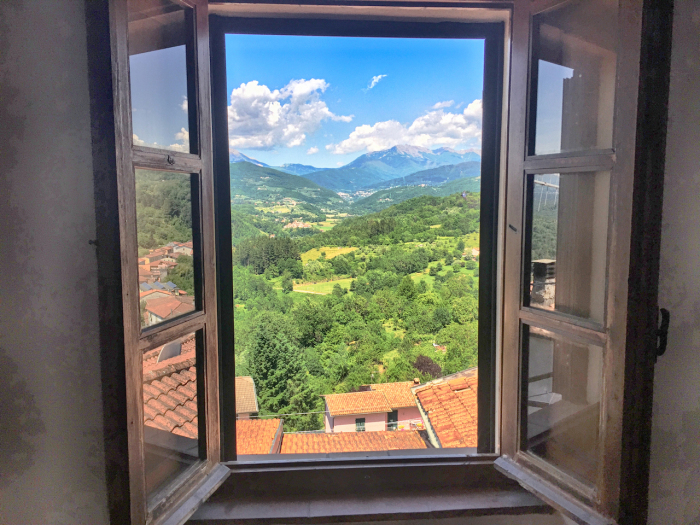 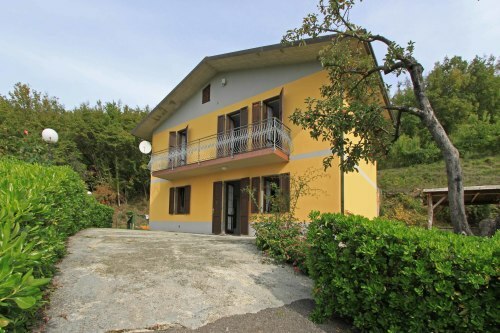 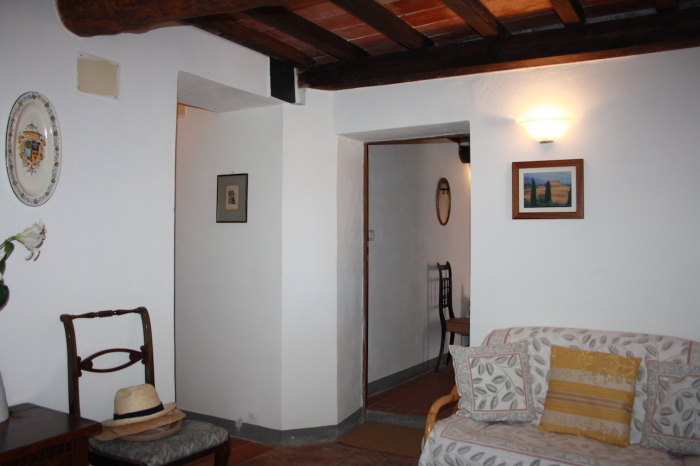 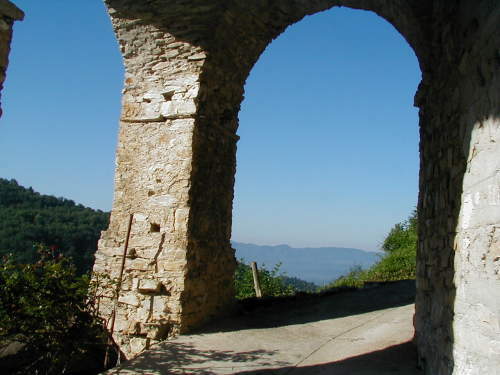 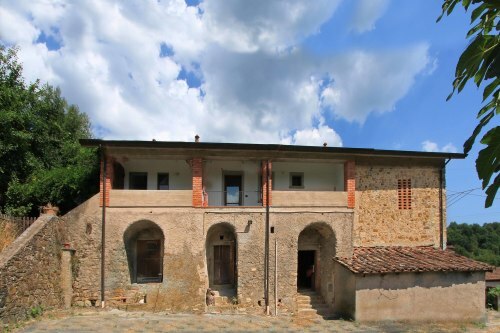 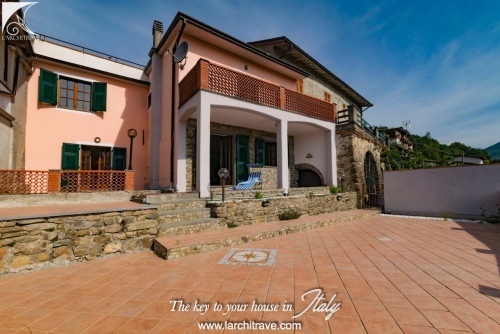 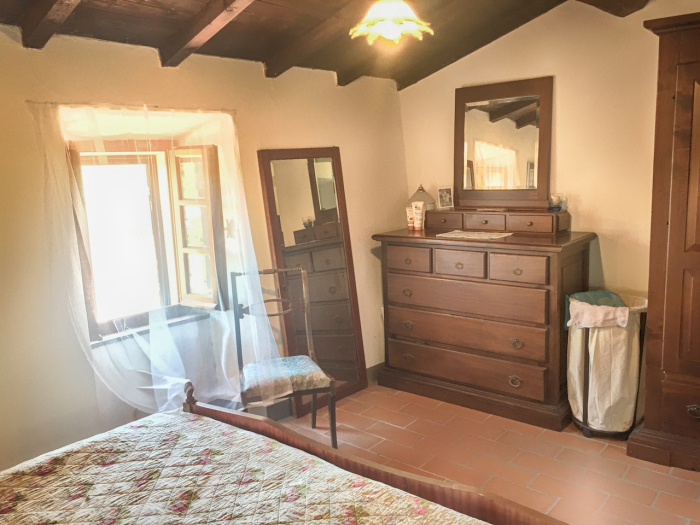 The house is situated in a village within the municipality of Fivizzano (9 km), Aulla 10 km (motorway, train station (trains to Cinque Terre in 30 mins)), ski resort 30 km, beaches 25 km, Pisa (airport) 85 km.